Join us for our annual Plantacular Sale! The sale starts on Saturday, April 27 from 9:30 a.m. to 6:30 p.m. This event will coincide along with our Earth Day Festival. 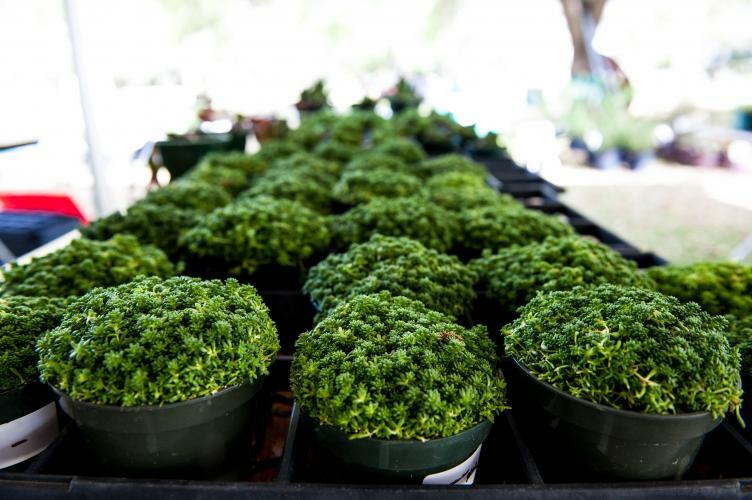 Each paid admission to Brookgreen will receive a $5.00 coupon good toward any plant sale purchase! 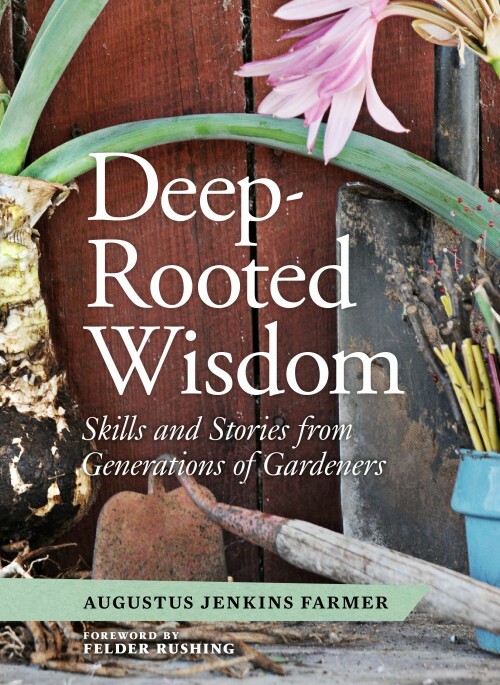 Jenks Farmer will be giving a talk highlighting his book Deep Rooted Wisdom, at 2:00 p.m. in the Lowcountry Center Auditorium. Click Here for a sample listing of some of the available plants, and there will be more! BYOW - Bring your own wagon!! We will have a limited supply of garden carts, so bring your wagon and come on over!